The Jet force is a streaming style eco hand dryer with dual rows of high-speed jet flow that literally blows moisture from hands. 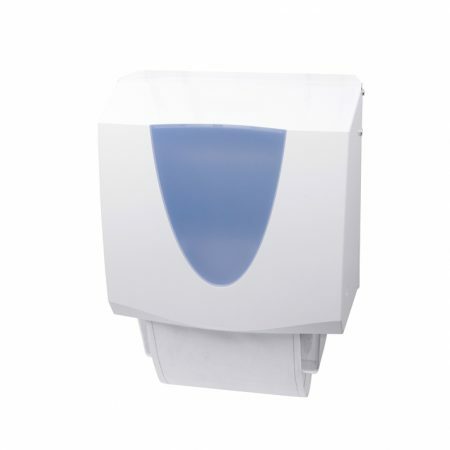 The J-Force eco great looking, modern hand dryer incorporates a unique blue dry zone and a countdown timer display that indicates to the user where to position their hands before drawing them out over a 10 second period. 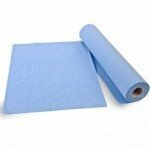 The moisture is then dispersed into an easy to remove drip tray, this keeps floors dry and hazard free; this is particularly important in heavy use washrooms. 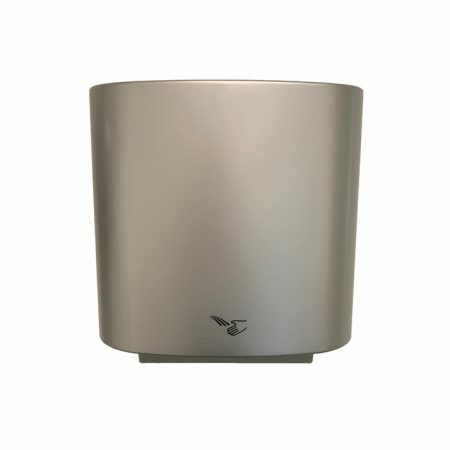 The Jet Force eco hand dryer also has an anti-bacterial filter to help reduce debris, dirt and bacteria from entering the hand dryer. The Jet Force eco hand dryer can be set to as little as 750 watts rated power. Only where the room temperature is cold may it be necessary to engage the heater element for additional comfort. On the low energy, setting uses just 2.92 watts per dry. The airflow is an impressive 212mph or 95m/s which is roughly equivalent to the top speed of an F1 car, however, the noise is not thankfully comparative, at just 76db! 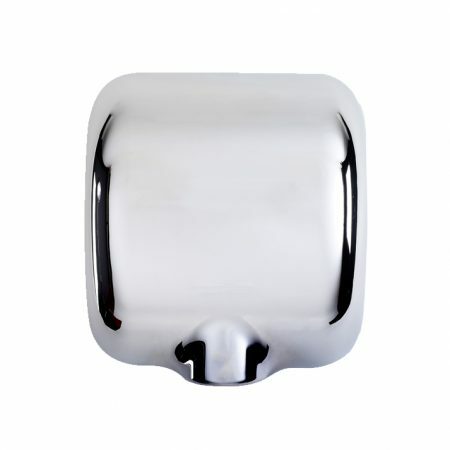 The Jet Force ‘blade’ style eco hand dryer uses less than 3.3g of carbon per dry on the 750w setting. 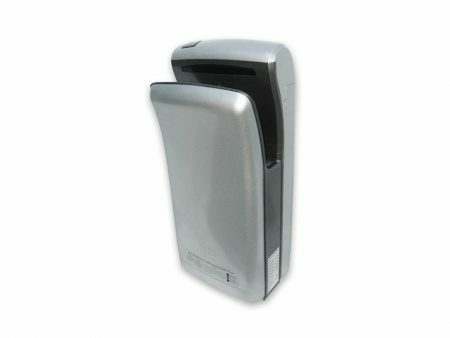 It is also RoHS compliant and uses approximately 70% less energy than a conventional hand dryer.